A sports stadium’s demand for power during matchdays can cause a huge strain on the energy grid as well as the club’s finances, but English Premier League soccer side Arsenal FC is leading the charge for change by becoming the first club in the UK to be run on battery power. 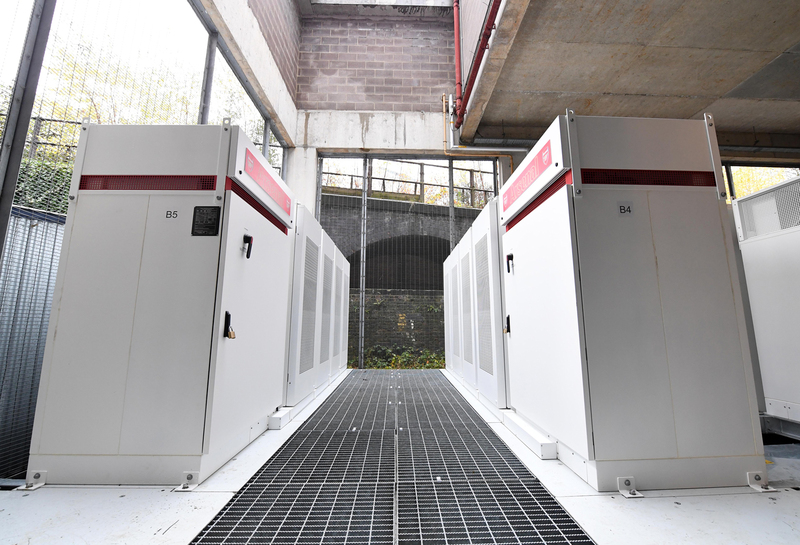 Located below the club’s 60,000 seater Emirates Stadium, a battery storage system (BSS) has been installed that will store enough energy to run the stadium for an entire match, which is the equivalent of powering 2,700 homes for two hours. The 2MW lithium-ion battery, which was installed by Pivot Power, will buy and store renewable energy from Octopus Energy ready to use from kick-off to full-time, allowing the club to avoid peak power prices and supporting a low-carbon grid. “This is a big step forward for us in being efficient with energy usage and it builds on our work in reducing our carbon footprint as an organization. We have been powered by green energy since 2016 thanks to Octopus Energy, and the battery storage system will support our efforts further,” said Arsenal managing director Vinai Venkatesham. The BSS is a further step in Arsenal’s sustainability program. It was the first Premier League club to switch to 100% green electricity, supplied by a network of solar farms and anaerobic digestion plants. Since signing a contract with Octopus Energy in 2016 and switching to green energy last year, the club has reportedly cut its carbon footprint by 7,000,000kg. Arsenal has installed LED floodlights which use 30% less electricity than conventional ones. Emirates Stadium recycles 80% of matchday waste with all food waste sent to an anaerobic digestion plant where it is turned into energy to supply the club. “Arsenal is showing how football clubs and other big power users can save money and support the UK’s climate change and clean air targets. 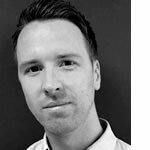 Batteries are central to creating a cost-effective, low-carbon economy and we are keen to help government, local authorities and businesses seize the opportunities they offer,” said Matt Allen, CEO, Pivot Power.